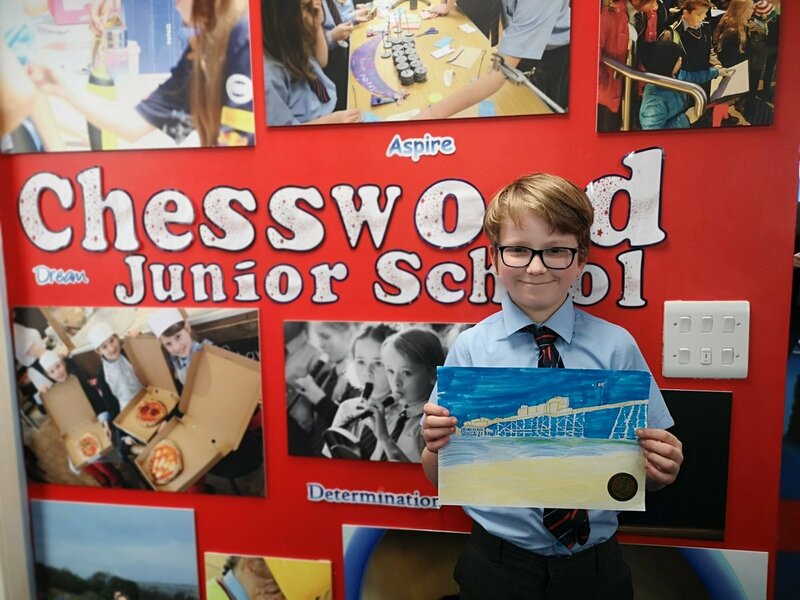 At Chesswood, we strive to work with you to enrich the lives of all the pupils in our care, supporting their development academically, socially, emotionally and physically. To this end, we endeavour to promote excellence, empathy and equality in all areas, whilst trying to maintain the precious wonder of childhood, and the ‘awe & wonder’ of the world around them. Both of which can be lost all too quickly in today’s society!